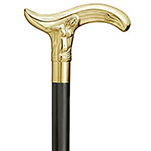 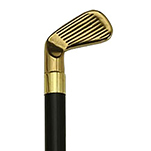 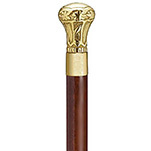 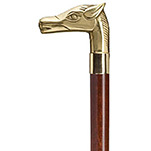 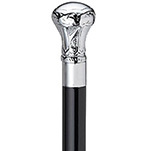 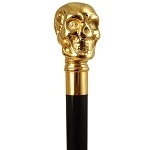 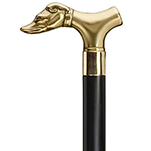 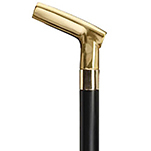 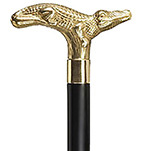 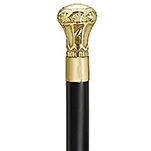 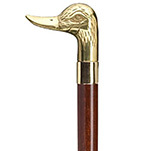 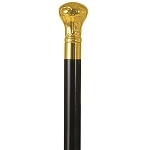 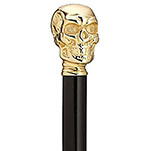 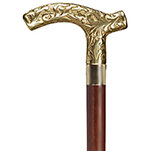 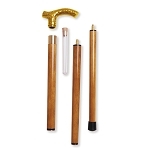 Brass canes and walking sticks in a variety of styles with wooden or aluminum shaft. 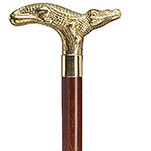 Many styles like fritz handles, animals or knobs. 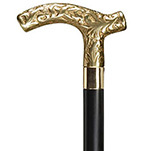 Making great gifts for grandparents.